Space Center Storage is locally owned, operated and managed. The store is staffed on site by professional and courteous managers who are trained to help you determine your self storage rental needs. We pay particular attention to make sure that our stores and storage units are clean and comfortable for our customers and their belongings; we invite you to come out and see our store. This store offers 2 convenient entry gates. One at 1901 Liberty Road and the other at 1120 E. New Circle Road. The Rental Office is located at the New Circle Road entry point next to McDonald's and is open 7 days a week. 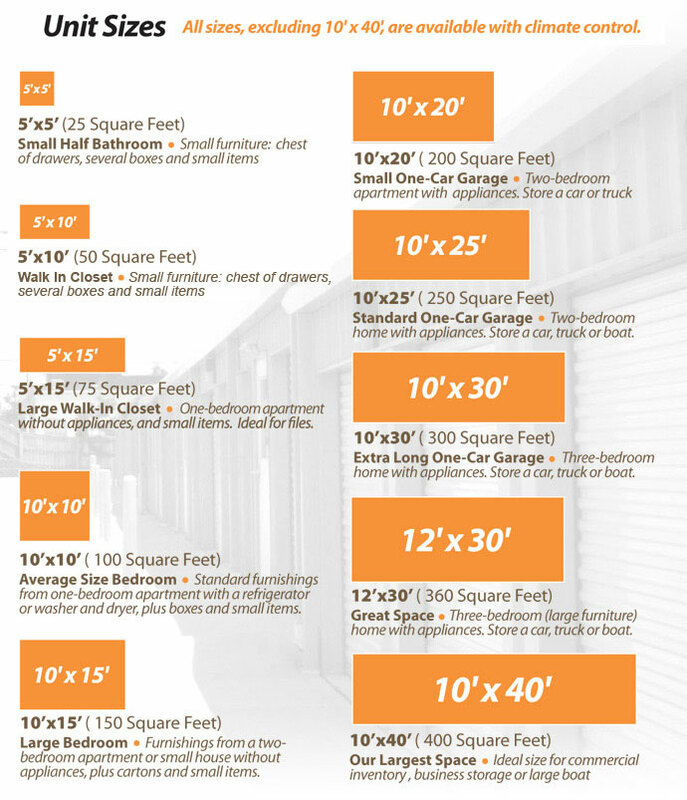 Once you rent your storage unit you will 24 hour access through both keypad entry gates. We offer both traditional & temperature controlled self storage in a wide variety of sizes, so you only have to rent the space you need. Our temperature controlled storage spaces have the thermostats kept between 51 & 79 degrees year round. temperature controlled self storage is recommended for furniture, electronics & other temperature sensitive items. Our temperature controlled self storage units are accessed through wide, well lit interior hallways & all of our temperature controlled storage units have lighting inside them. This location also offers temperature controlled units with outdoor access doors that you can drive right up to. Traditional self storage units are ideal for items that you would be comfortable storing in a garage type area. The store offers easy access to Winchester Road, Liberty Road, Chevy Chase, Ashland Park, Fairway, Henry Clay Boulevard, Hamburg Pavilion area, I-75 and I-64. There are numerous businesses within one mile of the store: US Bank, Chase, 5/3 Bank, Central Bank, Sam’s Club, Eastland Shopping Center, Fortune Business Center, Rite Aid, Paul Miller Ford, Freedom Dodge Chrysler, Taco Bell, Parkette Drive-In, IHOP, Subway, Gold Star Chili, Dairy Queen, U-Haul and Penske.